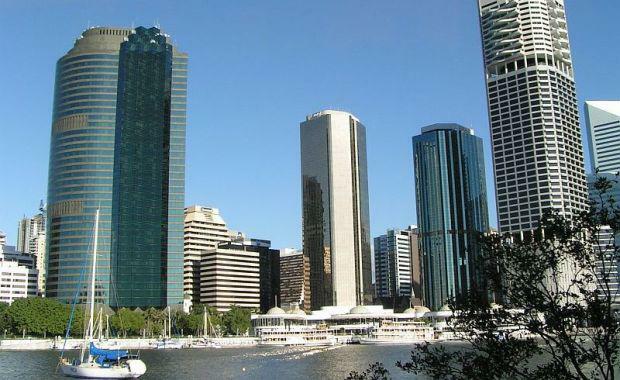 Economic forecaster BIS Shrapnel has issued a dire warning about the Brisbane office market, predicting that office values will continue to fall. The forecaster argues that while values have already declined "there is a lot further to go". Investor demand has kept yields firm, not differentiating between the very different prospects for different office markets," BIS Shrapnel said. "That doesn’t make sense! Perhaps they think that demand for space in Brisbane will rebound sufficiently to reduce vacancies in the short term. "We think that the CBD vacancy rate, currently at 15.6%, will hit over 19% in 18 months time. We expect rents and prices to fall further. The next upswing is 4 years away. "BIS Shrapnel said that this was the time to get out of the Brisbane office market. "There will be time to invest, but it is a long way off," the forecaster said. "This is perhaps the last chance to sell: our calculations show that A grade property in the Brisbane CBD is over-priced by up to 30% on a 5-year investment horizon. "According to BIS Shrapnel’s latest forecasting study on the Brisbane office market, the CBD vacancy rate is about to hit an all time high of 19+% in 2016. The peak will coincide with the completion of three towers, 180 Brisbane, 480 Queen Street and 1 William Street, that will add a combined 188,000 square metres, or 8.6%, to current stock. Stock withdrawals will prevent an even worse outcome, but tenant relocation and the cancellation of asset sales will negatively affect demand: professional, finance and law firms will all lose out, while project managers will shed more staff as the big gas projects and associated infrastructure are completed. The forecaster says the leasing market will respond with even higher incentives. In the CBD, average A grade incentives are expected to reach 40%, with face rents also coming under pressure. According to Senior project manager Christian Schilling the crucial question is what will happen to yields over the next few years. “Our model suggests that average A grade property is over-priced by up to 30% on a 5-year investment horizon, and by over 10% on a 10-year horizon,” Mr Schilling said. “We are not likely to see a significant improvement in property prices until early next decade. "For those who can ride through the remainder of the downturn, either because they are big enough or not affected by rigid reporting schedules, having a long WALE is crucial. "Any expiry in a weak market is fraught with leasing risk, plus there is likely to be downward rental reversion. "This is perhaps the last chance to sell. For those thinking about entering the market there is plenty of time. For now, investors should wait."